So I think I've mentioned that if we didn't have a Fall wedding, that I would have definitely loved saying "i do" in a Winter wonderland. Because I don't know about you, but when I think about a snowy wedding, everything just seems to incredibly romantic. It's a time of year when families are gathering and celebrating. And so what better time to say "i do" than at the holidays? A landscape covered in snow always has me at hello. And a white Christmas? Well, that sure does make for a perfect Christmas. Now doesn't it? And while I don't think it will snow here in Georgia this Christmas, I can't help but dream a little dream for snow. So tell me... will any of my readers be lucky enough to get snow this Christmas? Consider me jealous. Seriously jealous. 10 Comments " A Magical White Christmas "
I always think couples you get a snowy wedding have an extra bit of magic for their wedding day! What gorgeous images–how I'm wishing for a white Christmas! Soooo beautiful!!! What beautiful images! Love the white Christmas look! 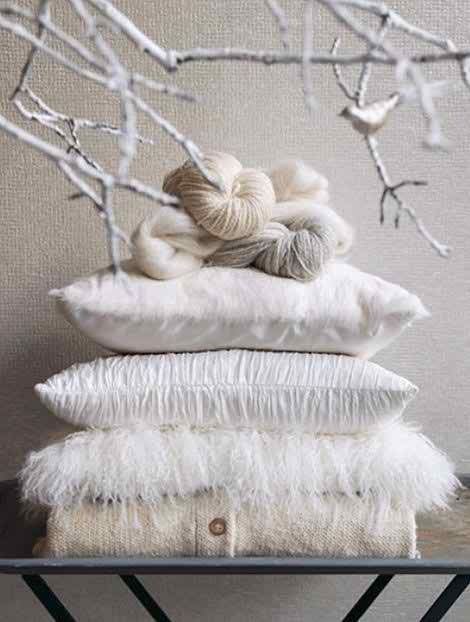 Such gorgeous inspiration - who can resist a white Christmas?! It's impossible to go wrong with while!!! Love!!! Beautiful .... I think I made the chandelier in the picture ! Do you know where it was taken ? Wow..!! beautiful blog,thanks to the share this.